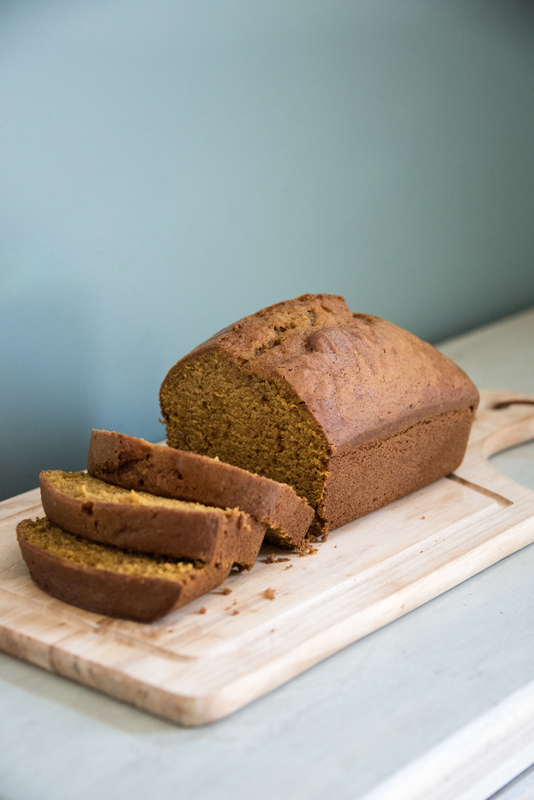 In Colorado Springs, this recipe is known as “Kara’s pumpkin bread.” She brings it to everything—community celebration, women’s group, funerals, women’s retreats, children’s birthday parties. Kara says that after the Hrbaceks moved in next door to Eric and Mary Faith Hall she saw Mary Faith adding chocolate chips to pumpkin bread. “It was a revelation,” she says, and now she always includes them. Kara says that, since she cooks at higher altitude, she typically increases the flour to four cups. The bread is good when warm, but Kara says her kids prefer it the second day. She also recommends storing it in the fridge. Carol Ehemann adapts this recipe to be gluten-free by substituting Pamela’s gluten-free flour for the flour and increasing the baking soda to 2 ¼ teaspoons. 1. Preheat oven to 350 degrees and use cooking spray to grease two loaf pans. 2. 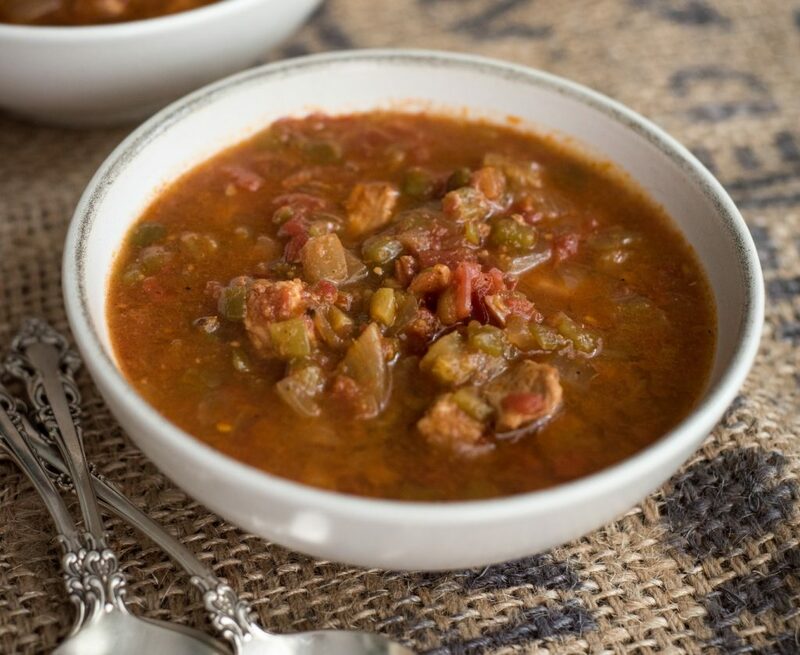 Combine all ingredients in a large bowl and use an electric mixer to beat until smooth. 3. Pour batter into greased pans and bake for one hour, or until a toothpick inserted in the center of the loaf comes out clean.